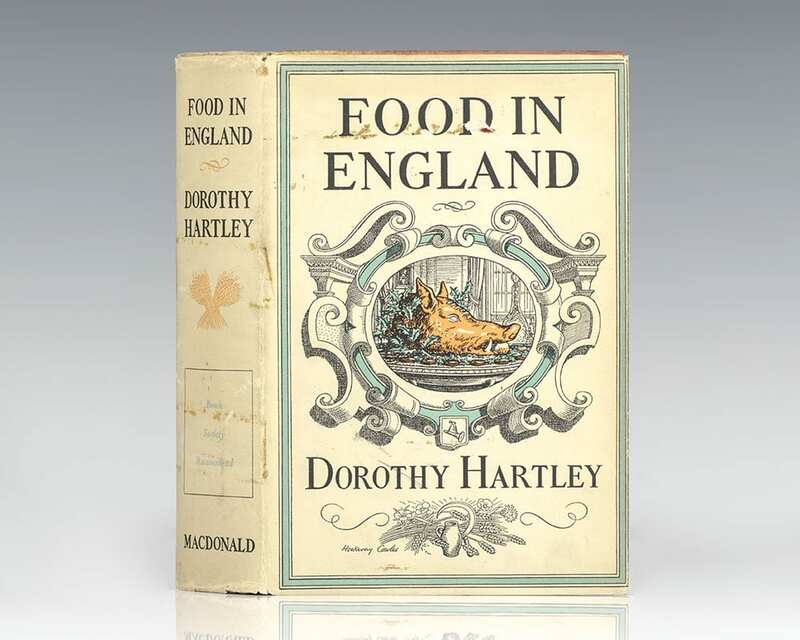 First published in 1954 and the bible of English cooks ever since, Dorothy Hartley's Food in England has remained a classic. 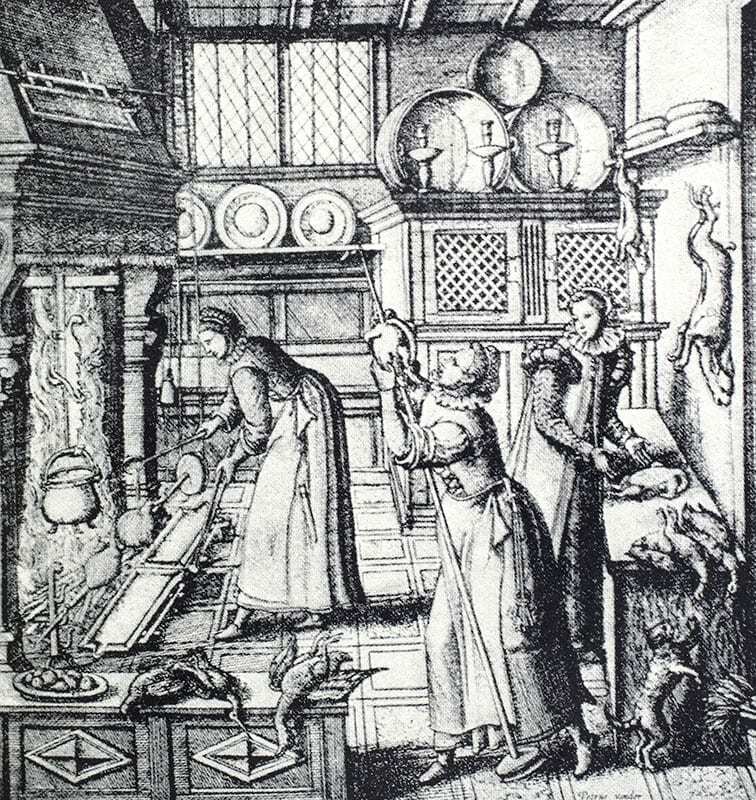 Her love of the infinite variety of English cooking and her knowledge of British culture and history show why our food should never be considered dull or limited. There are unusual dishes such as the Cornish Onion and Apple Pie, and even recipes for fungi, from common field mushrooms to puffballs. 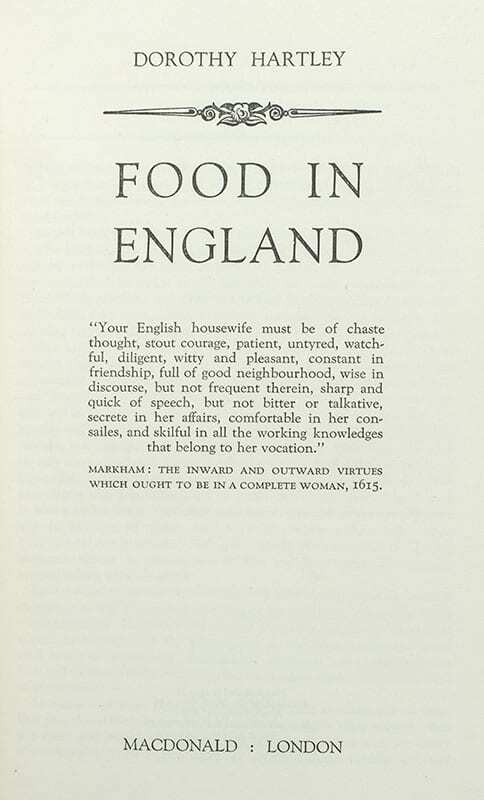 She describes some delicious puddings, cakes and breads, including an exotic violet flower ice cream, an eighteenth century coconut bread and Yorkshire teacakes. 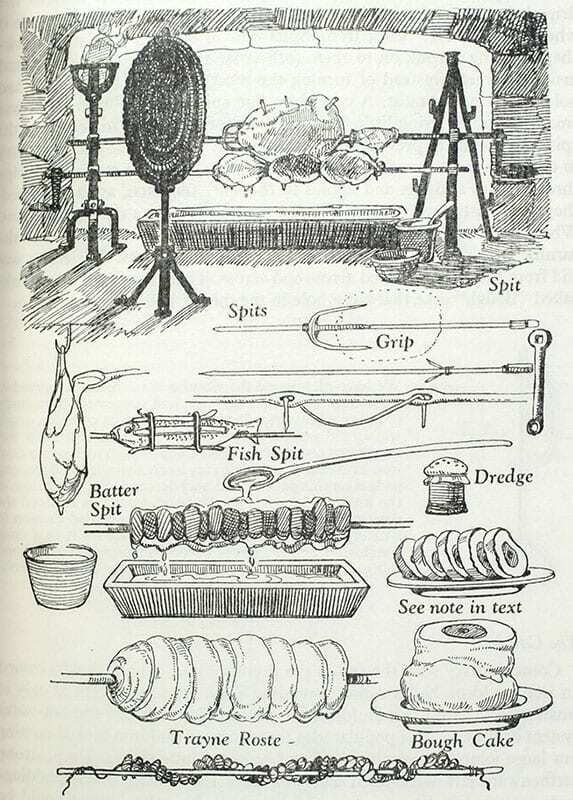 The finely-executed line drawings that accompany many of the recipes are more than just beautiful; they inform the cook about different varieties and techniques of food-handling. Hailed by Lucy Worsley as "a curious mixture of cookery, history, anthropology, folklore and even magic."